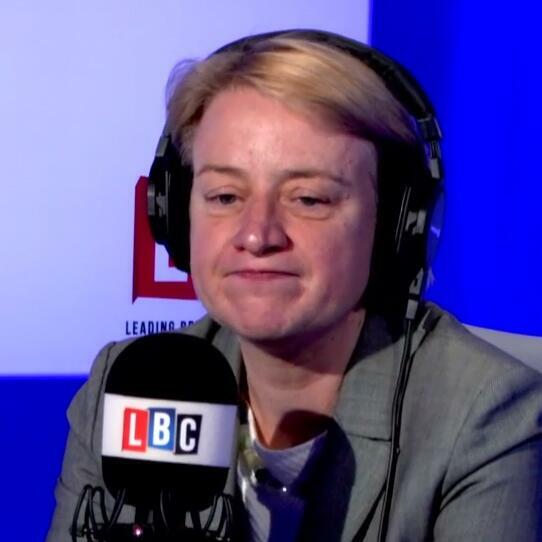 Natalie Bennett was on LBC with Nick Ferrari to launch the Green Party's manifesto and said they want to build 500,000 social homes. So how would they afford that? Does Ms Bennett even know?